http://youtu.be/pEy2WtIuBHI Okay so this video is EPIC. 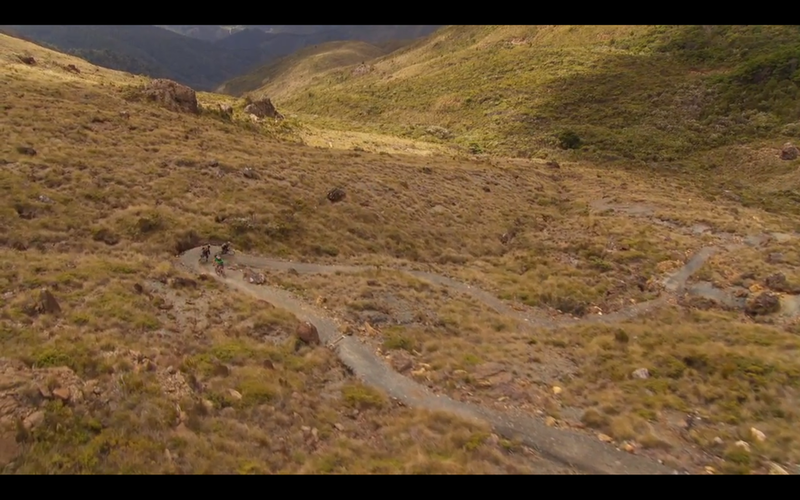 It just goes to show how much the riding in Nelson rules, the trail in the clip is the downhill in the Coppermine race. You can see why I'm spending two weeks there over New Year!!! But it wouldn't have been that hard to add a bit of music to the clip right? Giant Top Gun is back another year, making Nelson the place to be at the end of February. Spoke 47 is here and it comes with a free Trailnotes DVD!